We offer a range of fitness and sport specific group training sessions. 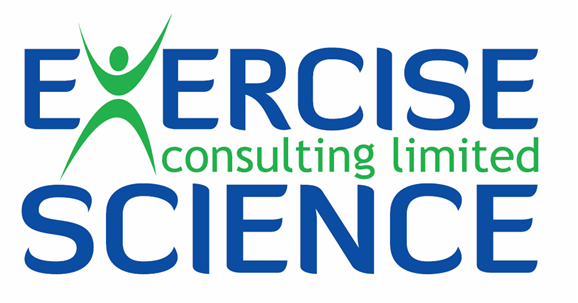 These provide easy access to our exercise & sport science environment, knowledge and expertise. This high intensity class is the ultimate in indoor cycle training. Just bring your road bike and we provide the turbo trainers. You will be coached through a series of continuous and interval based sets designed to improve your cycling fitness and performance. This class is designed to help runners, cyclists & triathletes integrate basic strength & conditioning into their training programme. Including elements of foam rolling, stretching, muscle activation, strength & power development and core stability, this class will help to optimise your endurance training and injury proof your body. Watch this space! We are planning to add a range of sport specific yoga sessions to our portfolio of group training sessions in the very near future with our self care and wellness partner Amy Blythe.